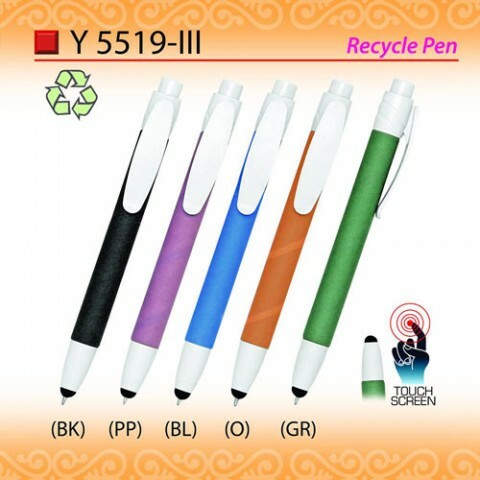 Utilizing eco friendly pens for promotion to improve brand awareness among current and new clients is a wonderful concept. In so doing, you do not just assist the surroundings but also promote a great cause. 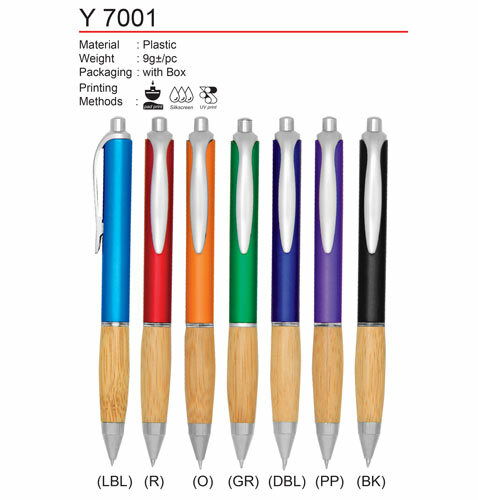 The pens will go on doing their duty; however, with the extra bonus of portraying to your clients that you are dedicated to providing a solution for environmental problems.